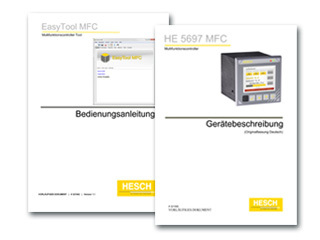 Process engineers think in function blocks – so does the HESCH multifunctional controller! With the HESCH multifunctional controller, engineers can map complex processes intuitively, quickly and without any programming skills! So far, there has been no device on the controller market that offered process engineers the opportunity to convert a complex flow control, according to their own way of thinking in functional blocks, into a process control and simply insert it into the controller. This is where the HESCH multifunction controller comes into play! The suitable function blocks are divided into different function libraries and are thus made available to the process engineer. 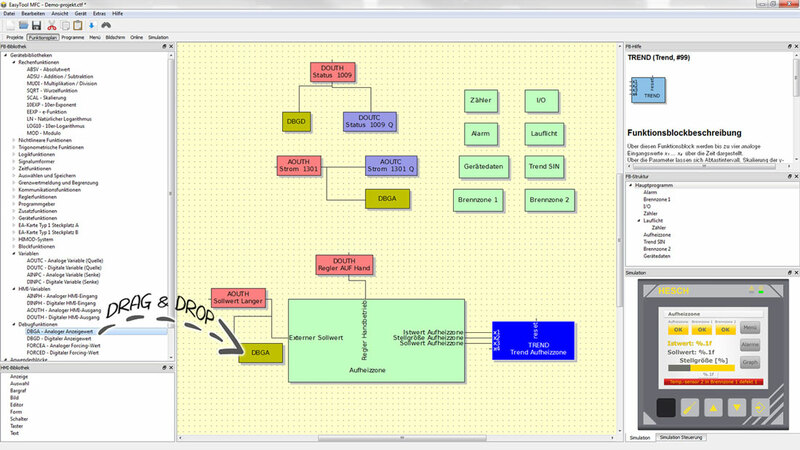 They can easily be clustered to the requested process simply via Drag & Drop on the PC. Programming skills are not necessary. See for yourself and download the tool right now. The setup file also contains a demo file, which allows you to start right away. Register now and test the tool for free! 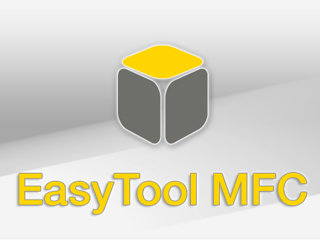 The application software for the multifunction controller with large function library with over 100 tested functions and a demo project, which allows you to start immediately. 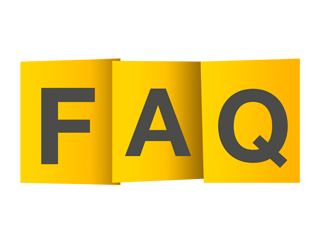 Would you like more information and individual consultation? Just call us: + 49 5032 9535-0 or send us a message.